A north facing window is the source light (main light) - since it’s north facing (indirect light - naturally soft), I don’t need to add a screen or diffuser to soften the light. Based on my camera angle, the light direction will be different. In this specific scenario, it’s side lighting, as you can see on this photo, I have marked where my main light source is placed (The window) on my right side and where the white foam board is. The shadow the sandwich is casting as well as the reflection on the tomatoes should tell you where the main light source is. So when you are studying photos that you like and want to understand light, look for those to know where the light is coming from. Because of where I was standing and the fact that I have a big window, this is more of a combination of back and side lighting at the same time. What I love about back-lighting is that it can be so soft and dreamy and works well when you have a translucent subject (in this case the cucumbers were thinly sliced and were kind of transparent). You can also see the reflection into the tomatoes which makes your food alive. Oh and I also was asked how I made those cucumber ribbons! 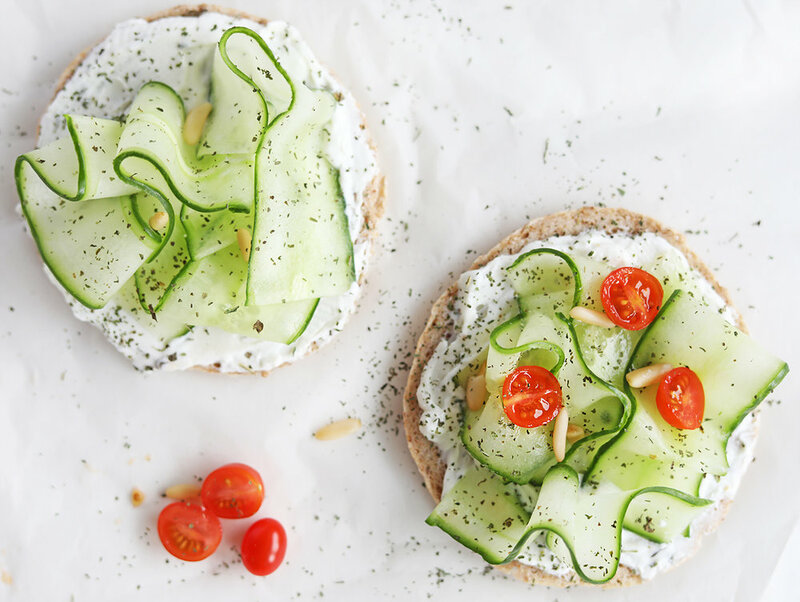 I wanted to give labneh sandwich a makeover so I decided to play with my styling. Here is how you too can simply shave cucumbers which will instantly make your food look more fancy! 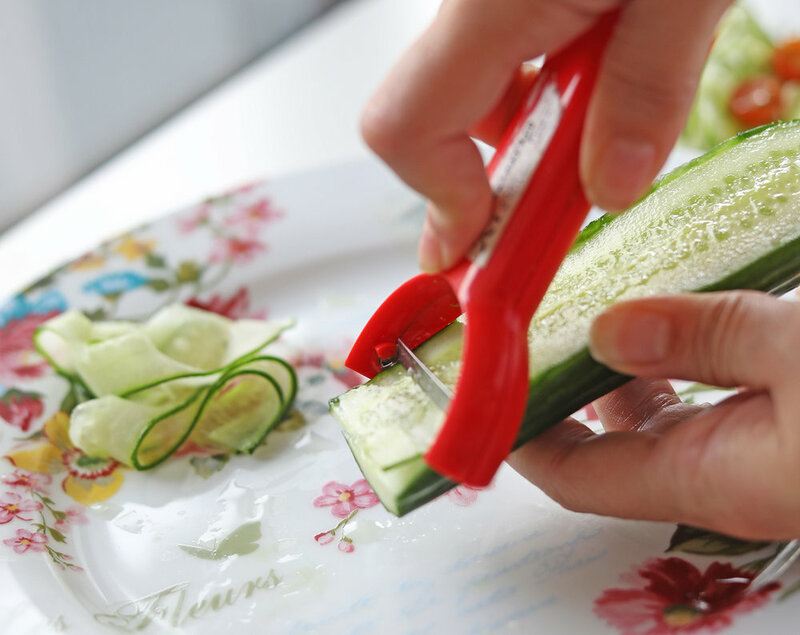 Just use a vegetable peeler to carefully slice the cucumber into long thin ribbons - you’d have to cut the ends first and once you reach the core flip to the other side (making ribbons out of the core won’t work as it’s too soft). I hope this clarifies light direction a little bit and gives you a better understanding of natural light and how to work with it! Now it’s your turn, let me know what’s your biggest challenge with natural light so we can figure out together how you can conquer it! And don’t forget to post your photography question HERE.